danielle is the most breathtaking bride! the whole day was to die for. my baby sister is all grown up! and hello, GORGEOUS! not to mention, hanging out in seattle with my family and having ally as a second shooter! 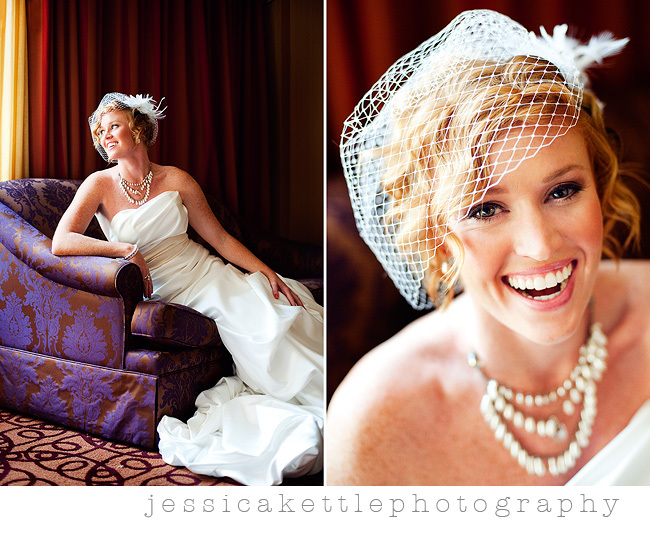 to top it all off, a feature on utah bride blog. so, yes. my weekend was a very, VERY good one! 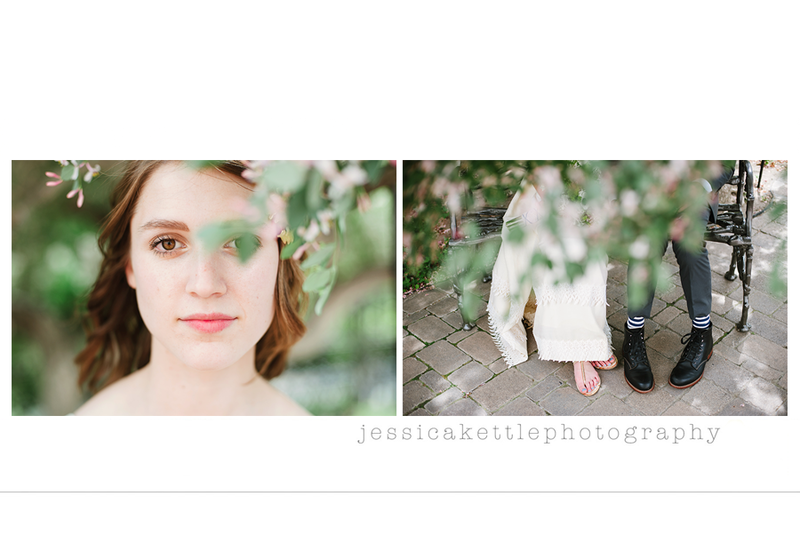 Hey, and you woke up to a feature on the utah bride blog this morning!! You rock Jess! Ohhhh my goodness that couch in the top bridal photo is incredible. INCREDIBLE! absolutely love those pictures of Danielle!! You are so talented jess. love it. can i just say that i am more than soo flattered?! 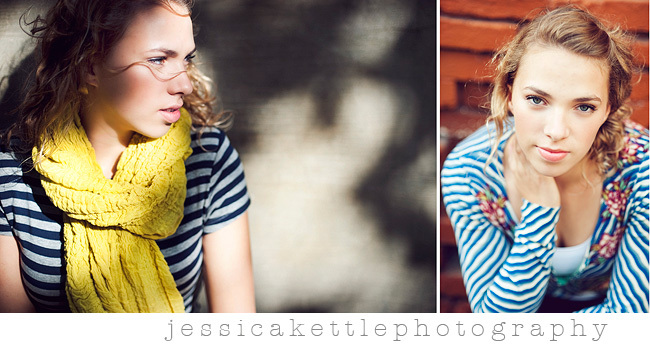 to be in a shoot with the famous and amazing jessica kettle?!!! i would LOVE to! thank you so much for asking, you are too kind! it would be so much fun. and i'm totally free. Gorgeous photos! I love the two from the weding! I hope you aren't too famous in a few years so you can shoot my wedding;)! I love your work, soooo much!